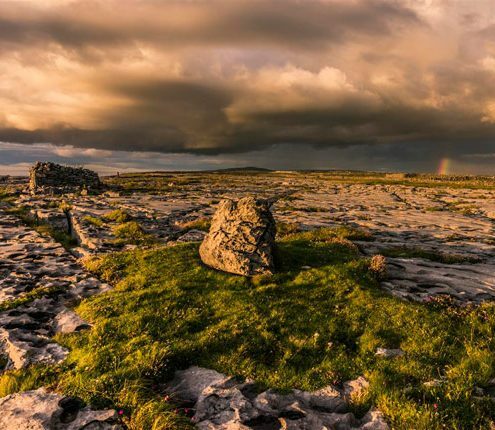 There is so much to do in Doolin! 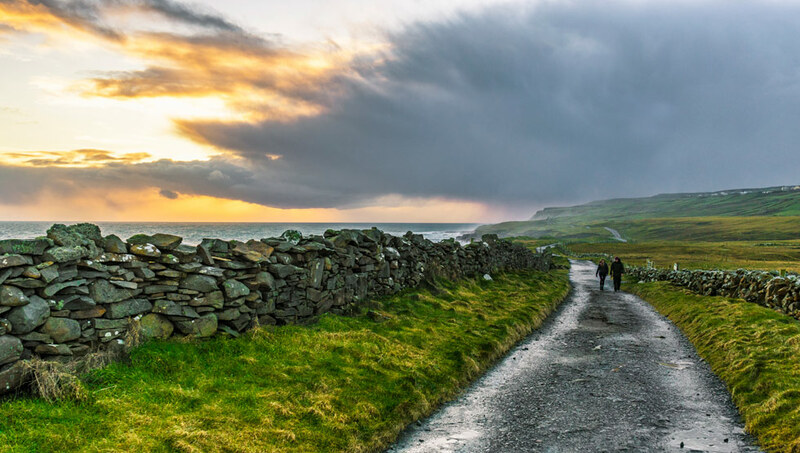 Doolin is Ireland’s most natural undiscovered and scenic playground, on the Wild Atlantic Way. 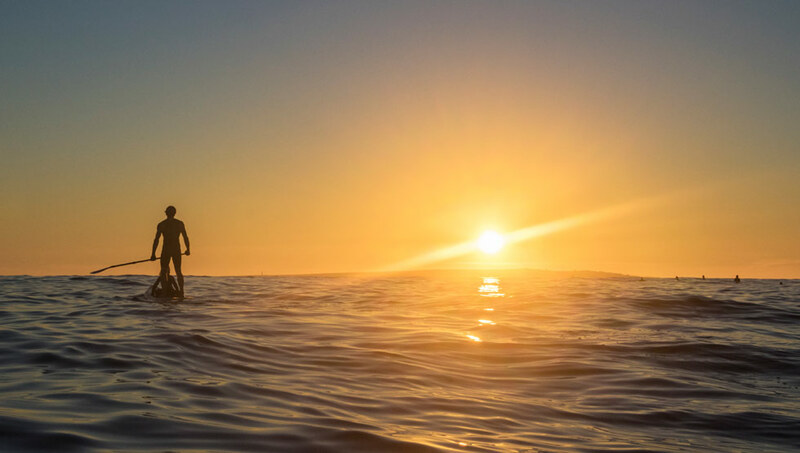 It is the ideal base for everyone from outdoor enthusiasts to weekend warriors, walkers to expert surfers, cavers and trail runners. 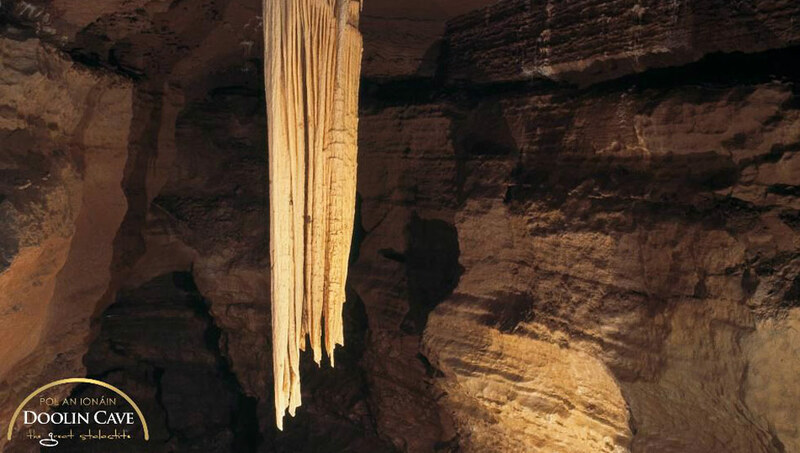 Go it solo with some local tips and maps or indulge in a unique experience with a local expert guide or professional activity provider. Help is always at hand. 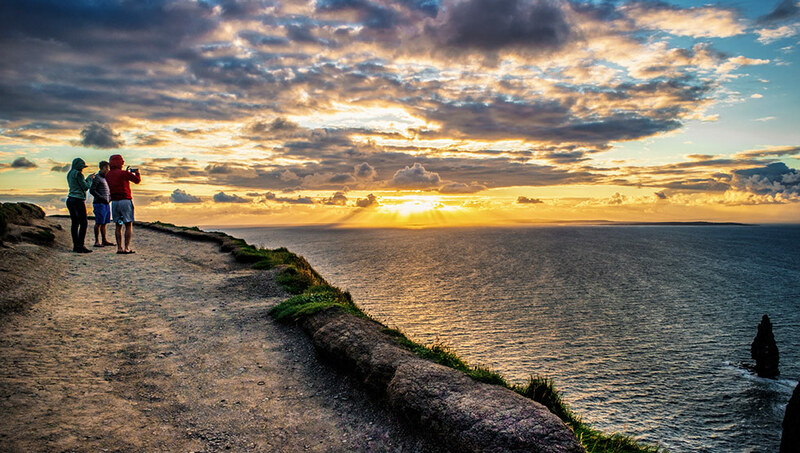 Hike the Cliffs of Moher Coastal Trail, the Burren Way and local Heritage walkways. Surf Crab Island, watch big wave surfing at Aileen from the top of the Cliffs of Moher, or take a lesson in nearby Lahinch or Fanore. Go Sea Kayaking along our rugged coastline or submerge with a SCUBA dive and discover our diverse aquatic life. 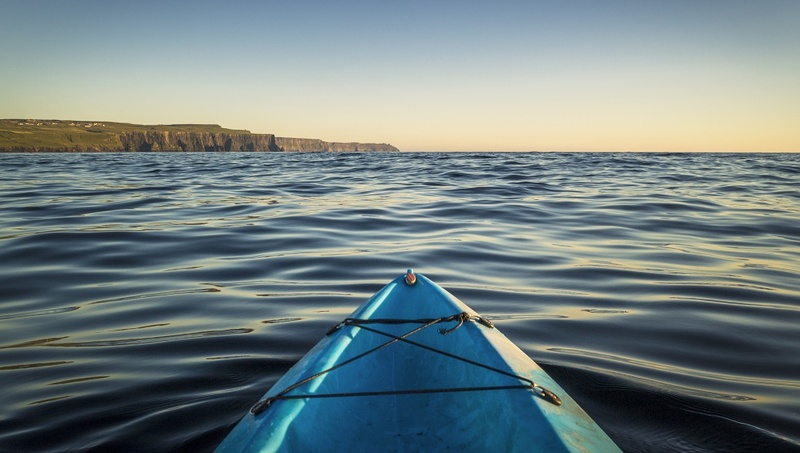 With a huge variety of activities on offer in Doolin there is something for all levels and ages such a moderate heritage stroll or tour by electric bike around North Clare. 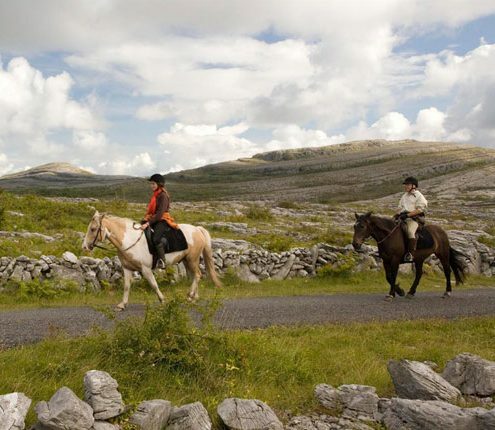 You can go Horse riding in Doolin with trails overlooking the Aran Islands, Galway Bay or gallop down nearby Fanore Beach. Hang around on the many Cliff faces in the unique Creg of limestone that is the Burren such Aillade (Aill an Daill – The Blind Man’s Cliff) and Ballyryan or go bouldering on Doolin’s North Shore line where gigantic boulders have being tossed up like pebbles by the Wild Atlantic Way’s Winter Storms. 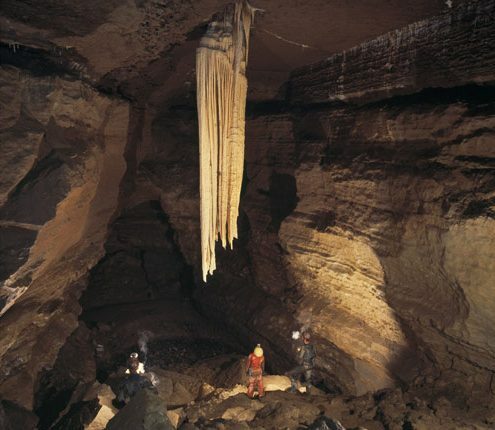 Hike the Black Head Loop or mountain biking over the Green Roads and the Caher Valley or ascend into one of the many caves around Doolin from the largest Stalactite on view to all in the Doolin Cave to ‘down and dirty’ in Pol na gColm for experience Potholers and Hobbit fans. For the extremists there are the green holes of Doolin which is the largest underwater cave network in Europe. Safety is always priority and in Doolin we have a fantastic Coast and Cliff rescue unit full of local volunteers who are well trained and always on the ready. There are defibrillators around the village at Doolin Pier outside the Coast Guard Station, and at the Russell Centre in Roadford. We urge visitors to heed local advice and have full respect for the environment. The general advice is, if in doubt, don’t do it!